Considering this is a blog post, it is almost certain that you are reading this on a screen, but you probably did not realize that there is arguably a better and more effective way to comprehend all the information that will you are going to read in this post. Printing out and reading the article the old fashioned way, actually has a ton of benefits that most people do not realize and have simply forgotten about. 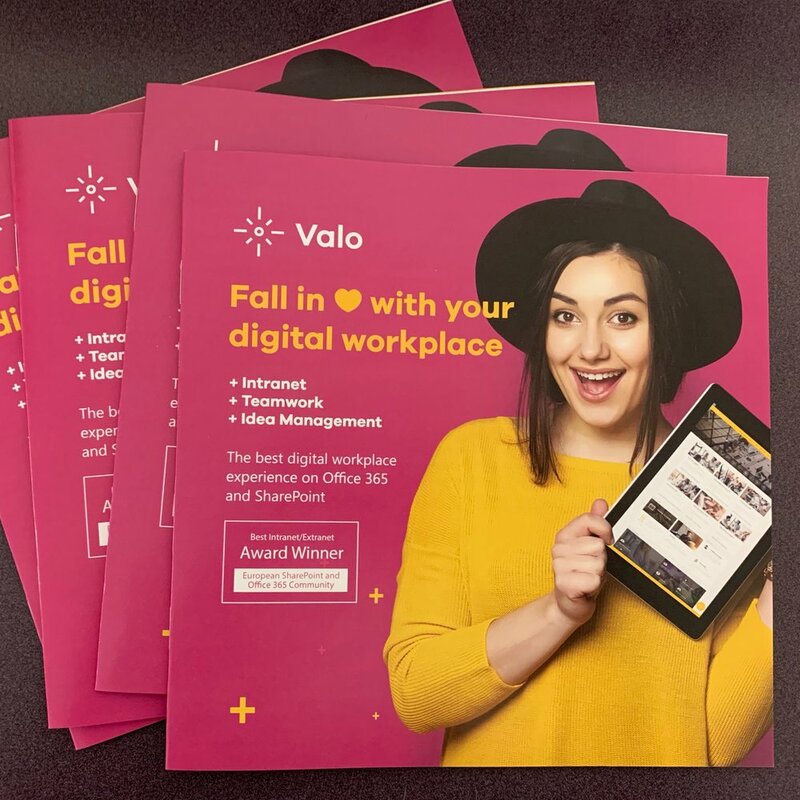 In an increasingly digital world, there is a common misconception that there is no room for printed materials and they are ancient relics of the past. However printed materials such as books, advertisements, and catalogs are still useful and have values that cannot be achieved through a digital presentation on a screen. 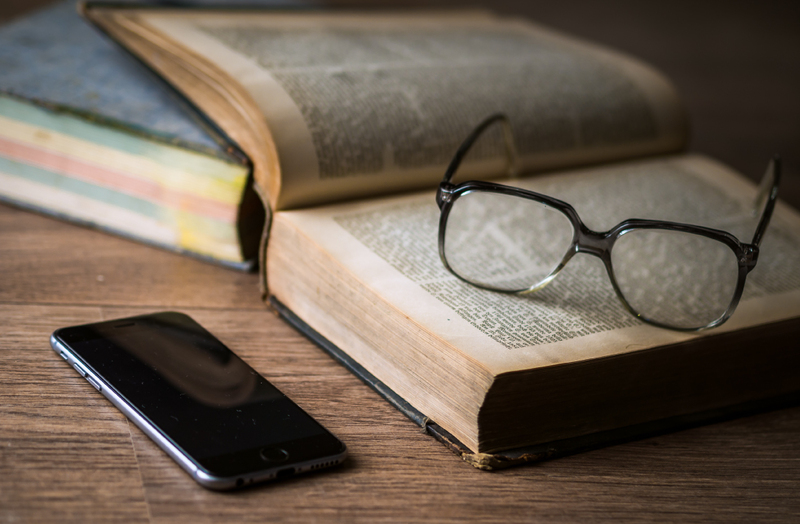 In a study done by Noami Baron in 2016 she researched the differences in reading comprehension between print and digital by surveying college students. In her article for the New Republic, she states that she gathered data from 429 university students drawn from five countries (the U.S., Japan, Germany, Slovenia and India). 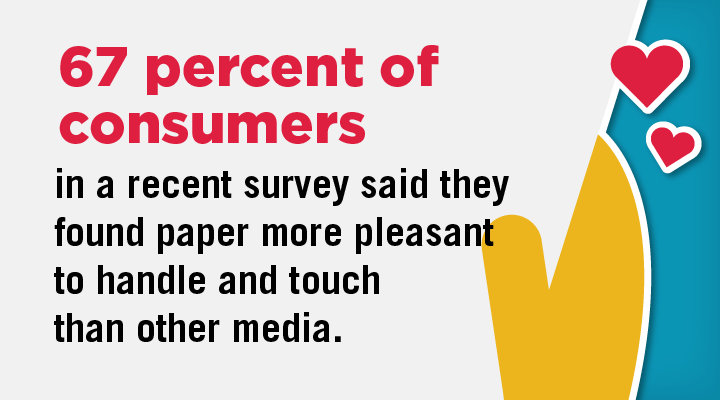 The results of her study showed that most students preferred reading print over digital for a variety of reasons. The main reasons included, “reading in print is ‘real reading.’” or “they could ‘see’ and ‘feel’ where they were in the text.” Students also complained about an eyestrain from reading digitally as opposed to reading on traditional printed paper and students said they were more likely to get distracted or multitask while reading on screen. 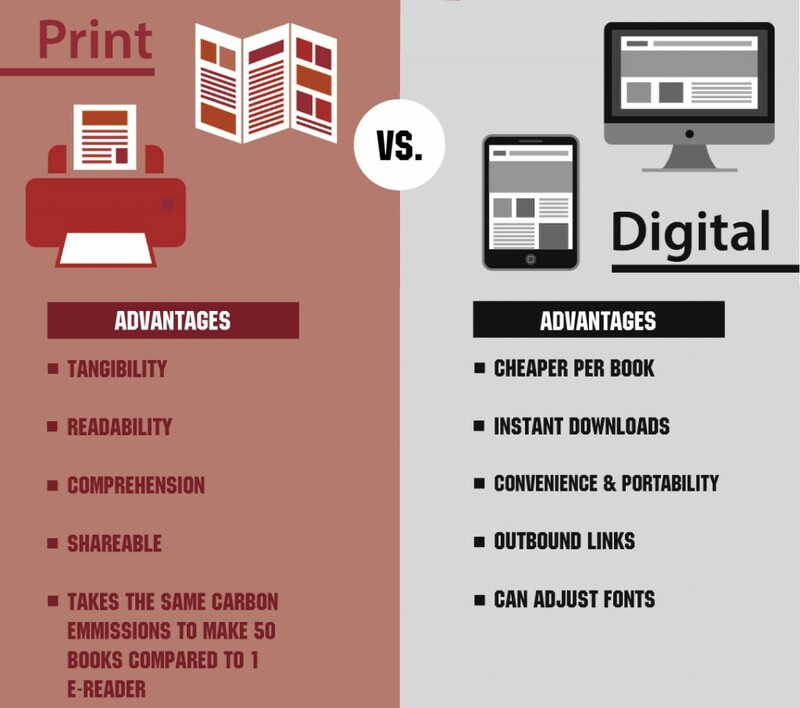 Two Sides also did a recent study about print in the digital world, and found that other countries around the world still prefer printed copies as opposed to digital ones. Here are some interesting statistics they found during their study. We provide a variety of printed materials that can help with reading retention. We can turn any online document into a coil bound printed book and also create notepads to write down notes and annotations so that reading retention and planning out tasks becomes a much easier process. Our customers have seen great success using our printed training materials to get their consumers to learn easier. Here are a couple of testimonials that speak to our work. – Jim Hernandez SBC Training Inc. Here is a list of all of our printed products that can help students, employees, and anyone else read and remember better than a screen can.